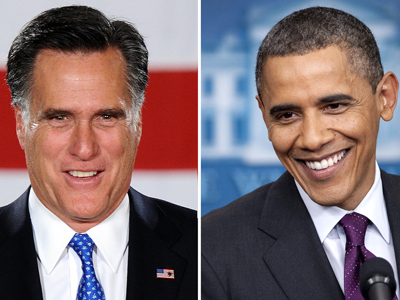 An overwhelming percentage of Russians said the reelection of US President Barack Obama would better serve Russia’s national interests as opposed to the presidential challenger, Mitt Romney. With the presidential race in the United States going down to the wire among American voters, Mitt Romney must be thankful that Russian citizens are not eligible to vote in US elections. In a nationwide poll that tracked Russians’ political attitudes, a whopping 41 per cent of respondents said they want to see President Obama voted back into the White House, while just 8 per cent expressed preference for Republican challenger Mitt Romney. The poll showed a wide diversity among the two camps. 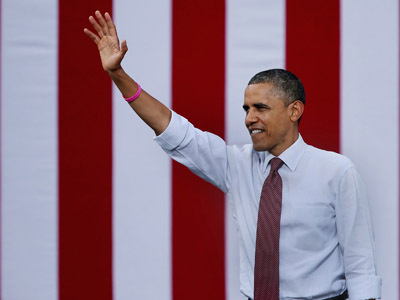 Statistically, Russians who said they want to see Barack Obama back in the White House for another four years are male (48 per cent), well-educated (25 per cent) with above-average consumer status (60 per cent). Forty-six per cent of the US president’s Russian power base hail from villages or cities with fewer than 100,000 people (45 per cent). 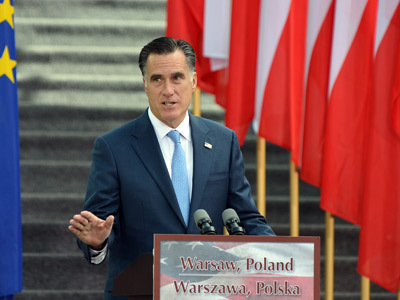 The majority of respondents who prefer Romney are women (9 per cent), young Russians (11 per cent), respondents with education lower than secondary or vocational training (9 per cent), respondents with a moderate consumer status (incomes sufficient for food only -11 per cent), and residents of small towns (10 per cent). The Russian public’s extremely negative attitude towards Mitt Romney comes as little surprise since most Russians are familiar with the Republican contender only from his “anti-Russian” comments. Earlier this year, Romney called Russia “America’s number one geopolitical foe.” For those who thought that may have been a misinformed slip of the tongue, he said at a later appearance that he would show more “backbone” with Russian President Vladimir Putin. 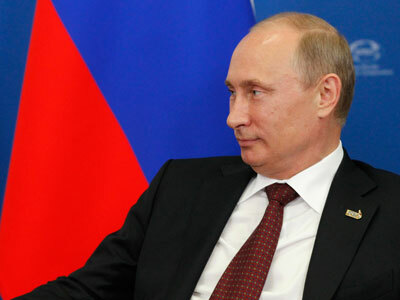 The Russian leader, however, said he was “thankful” for Romney’s candor. Putin’s comment contained a tongue-in-cheek jibe at President Obama, who has been less than forthcoming with Russia during the last four years. While initially promising to “shelve” the missile defense plans of his predecessor, George W. Bush, Obama introduced his own system, which seems every bit as threatening to Russian national security as the original version. US and NATO officials, while holding out the promise of cooperation on the project, now seem intent on developing the system without Russia’s participation. Moscow has warned on numerous occasions that unless an agreement is reached on the system, which threatens to destabilize the balance of power in Europe, another arms race is inevitable. Although Russia-US relations will certainly suffer in the event of a Romney victory, 51 per cent of respondents said the winner of the US presidential election was “unimportant;” the opinion was expressed by 45-59 per cent of respondents in all socio-demographic groups. 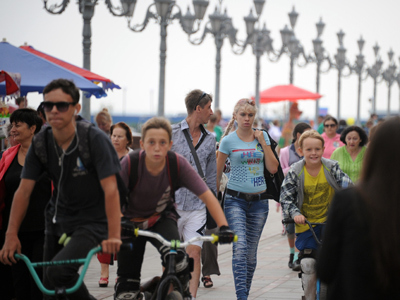 The opinion poll, conducted by Levada Center, is a compilation of responses from 1,601 adults in 130 towns and cities in 45 regions from October 19-22. US citizens head to the polls on November 6.